Mojoy: Bike riding with the cuz. Bike riding with the cuz. On any given day, I am not surprised one bit to have "Cinderbrella" or Ariel at my doorstep! They tend to leave my bitty baby out, but she doesn't mind! She is free and willy nilly if she is let out into the yard! The girl LOVES being outside almost as much as she LOVES animals! Woops. Get up and go again, my baby girl. Run like the wind! Had to insert this picture just so you could see her obnoxious LSU cheerleader clip! The two big girls do this just about every day after school. They are all about cruising around and around and around in the driveway! Hey there, Earl! This one got going really fast and had a few crashes. Since we TOLD her to slow it down, she consistently acted like she wasn't phased by the wrecks. Hard head! The reason she has a unibrow is that she, once again, found my make up bag. That's mascara. Now, if she wants it, she better have a ladder. TOTALLY inconvenient for me to get it every morning, but at least I can use lipstick that doesnt' have a crater in it. I had to tell this Dora princess to watch her long, flowing, luxuroius skirt being caught in the spokes. And this baby angel just waited patiently for her mama to come push her again to get her started on her wheels. We are hosting Thanksgiving tomorrow. Man, do we have a lot to be thankful for! Life is so good. Even when we think it isn't. We just may need to do a little regrouping. Look around, take an inventory of ONLY those blessings you have within sight. And beginning with SIGHT! A voice. Legs. Arms that work. People to love and who love you. A home. A computer which is just gravy! There are so many reasons for us to be happy! And for me, this after school time in the driveway is one of them! 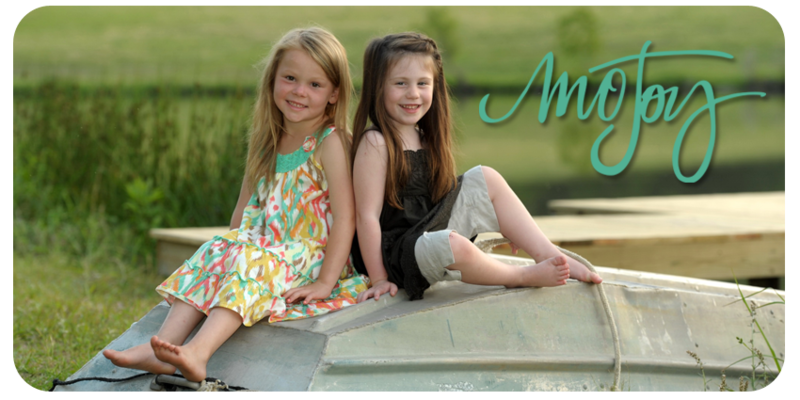 Thank you, God, for giving me these two little girls! You already have landscaping done around the BAH? That's awesome! I know you know this, but your cottage looks like it was meant to be placed right there! Happy Thanksgiving to you and your family!! You certainly have been blessed with those 2 little girls!! Enjoy your day with your family! !